Contact Us Today! Phone: (210) 687-1333 / info@teamworkfinancial.com / Visit Us! At Teamwork Financial Group, we hold informational seminars for our clients and the greater community that feature information on legal, tax and financial topics. Often, our seminars include guest speakers and special activities as well as take-home materials. 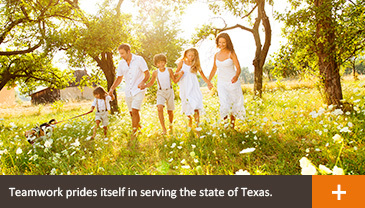 We strive to keep you up-to-date on issues that matter to you, your family and your financial well-being. 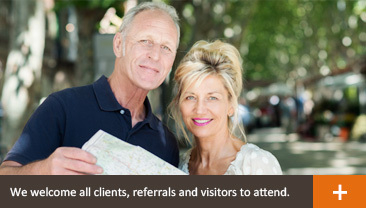 Feel free to schedule a one-on-one, no-obligation meeting whenever you attend a seminar. By attending a seminar or scheduling a meeting, you may be offered information regarding the purchase of investment and insurance products. Since 1988, we have developed our practice by maintaining close, trusted relationships with each of our clients and their families. Our expertise is aligning and integrating legal, tax and financial plans to create a game plan for life! 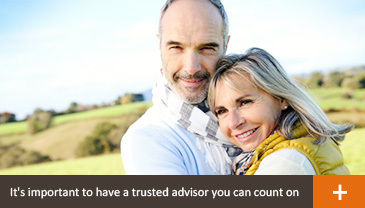 It’s important to have a trusted advisor you can count on to give you the news straight and always look after your best interests.That trusted advisor is Teamwork Financial Group. 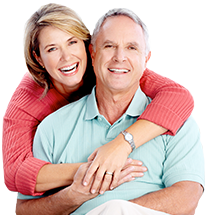 We host several Retirement Planning seminars throughout the year. Register for a workshop today! The Social Security Decisions Report is provided for informational purposes only. It is not intended to provide tax or legal advice. By requesting this report you may be provided with information regarding the purchase of investment and insurance products in the future.